Science understanding is key to making our way in the world. Whether we are making decisions about our health care, attempting to understand currents events, or learning to perform a new job, science knowledge plays an important role. The major goal of scientists is to develop current theories that explain bodies of data and predict outcomes of further investigations. Engineers use their knowledge to solve problems. 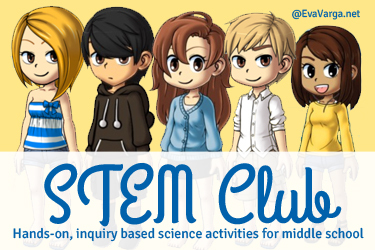 Modeling, critiquing, and communicating are equally important in STEM fields as are observing and conducing research, testing a hypothesis, and analyzing data. Hands-on science instruction and experience in inquiry science is important for understanding STEM concepts. However, it is also important for students to develop an understanding of what scientists actually DO in their day-to-day work. 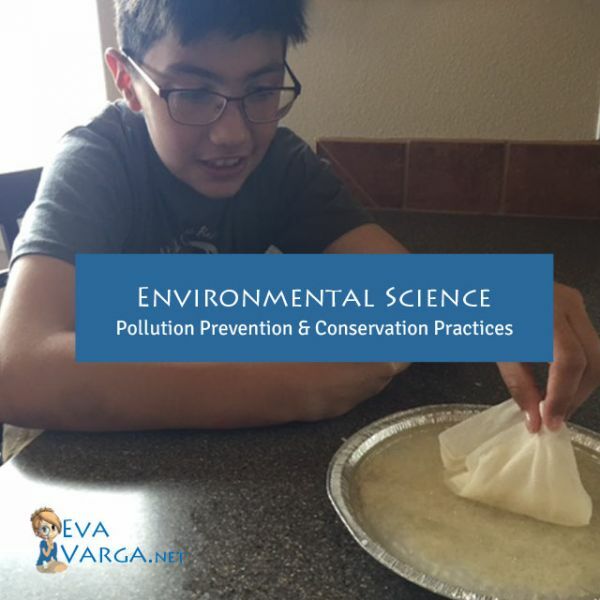 Today, I share a few tips to improve your student’s science literacy. Encourage students to read nonfiction during independent reading time. Consider reading aloud a biography of a scientist that corresponds with your current unit of study. Give a book talk about a new nonfiction title. Invite students to share a short book talk on a title they have read. Create book display to highlight scientists at work. Rotate themes on a monthly or quarterly basis. Set up a display of the tools and equipment scientists use. 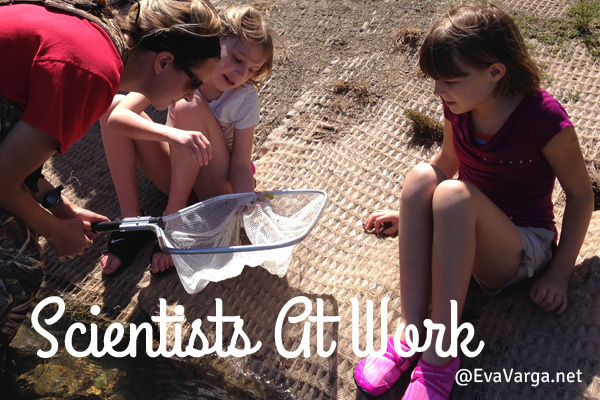 Ask students to interview a scientist in your community. Create posters to share what you’ve learned with others. 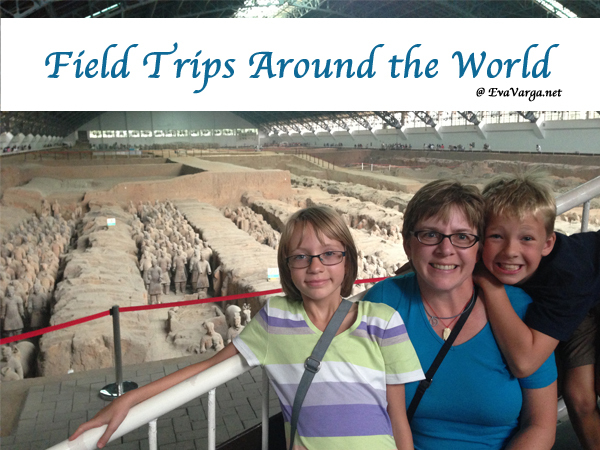 Take a field trip to visit with scientists in the field. Consider agricultural sciences, healthcare, and engineering related work. Reading literature and non-fiction books that feature real-world scientists helps students to develop a greater understanding of the world of science. They realize that science isn’t just lab coats and goggles. Here are a few titles that detail the skills and varied experiences of STEM careers. 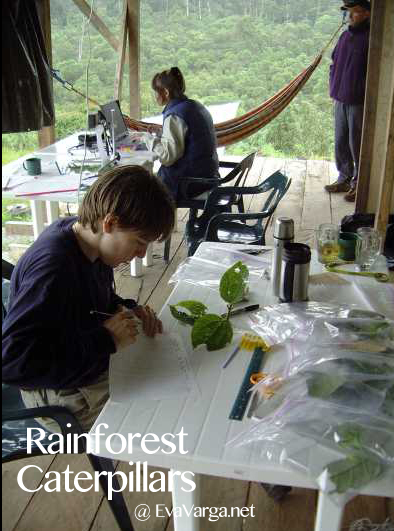 Citizen science is the study of the world by the people who live in it. 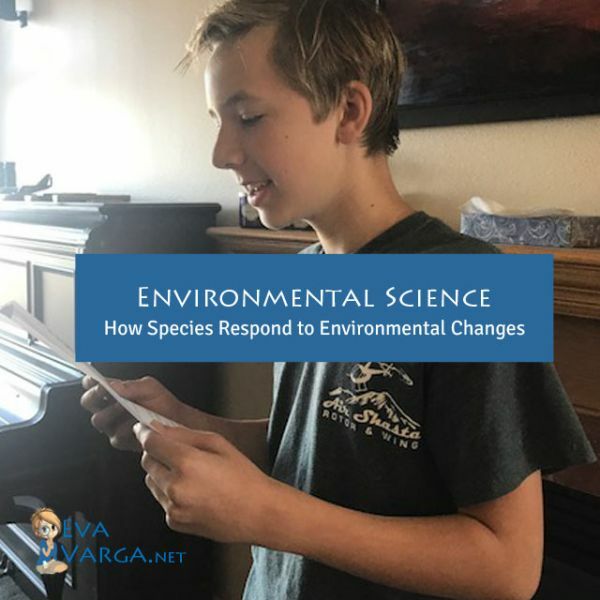 In this title, Burns introduces readers to children and adults, scientists and nonscientists who study nature in an effort to learn more and save particular species of animals. In 2006, a beekeeper discovered his hives were completely empty. What had happened to the 20 million bees? Soon, other beekeepers had the same story. This book describes how scientists worked alongside aviculturalists to discover what we now call colony collapse disorder. Join oceanographer Curtis Ebbesmeryer as he takes readers around the globe and shares his insight after years of tracking debris. With data of ocean currents he brings this concern to the public eye. 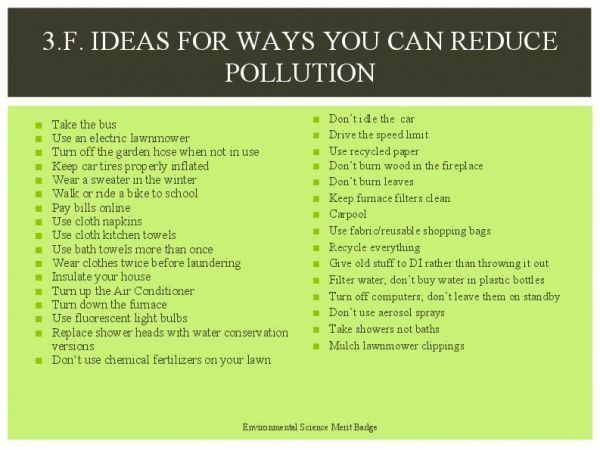 Years ago, scientists had discovered that all around the globe, frogs were dying. 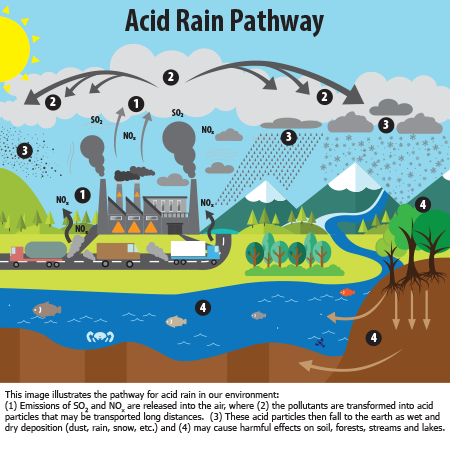 The decline has many causes, including habitat loss and disease. Follow along with Tyrone, a young man passionate about frogs, who becomes an amphibian scientist and discovers that the most commonly used pesticide in the United States plays a role in the demise of his beloved frogs. Two rovers were sent to Mars in 2003 to discover whether water had ever existed there. See for yourself how the imagination drives scientists and engineers to overcome hurdles and ultimately build models and simulations. 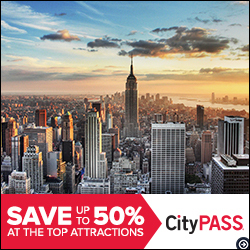 This multi-award winning title offers a thrilling story of the Manhattan Project. The author details how Oppenheimer recruited scientists from a variety of backgrounds to work on plans for an atomic bomb. 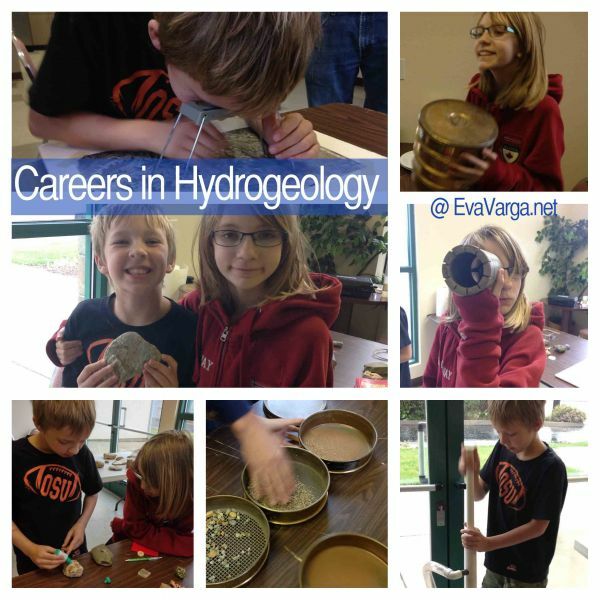 I encourage you to begin to explore science career options in more depth. Keep a notebook of what you’ve learned. 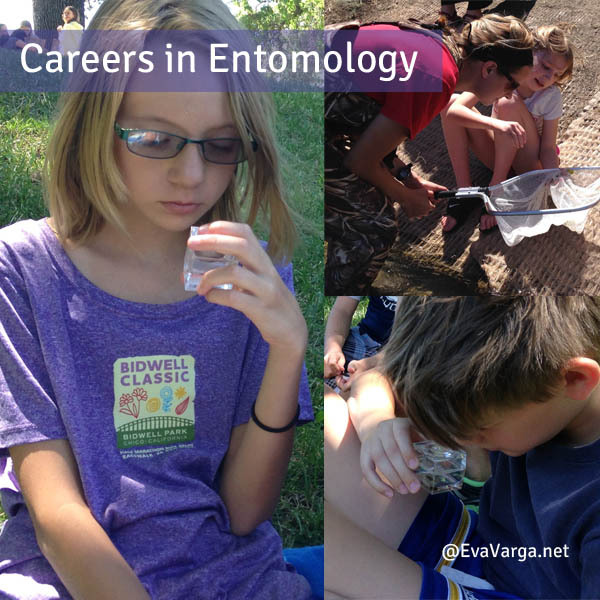 I have shared two previous careers we have explored: Entomology and Hydrogeology. When it comes to high school, science is the one subject that puts fear into most homeschool parents. And technology progresses so fast, it’s hard to keep up. What’s a homeschool parent to do? Dissections?! Balancing scientific equations?! Yikes!! Have no fear! 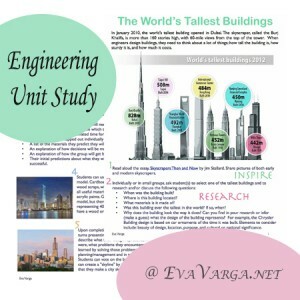 Finding affordable, award winning, science and technology curriculum that aligns with your teaching style and comfort level need NOT be difficult. In fact, the Homeschool Buyers Co-op has an award-winning selection of excellent science and technology products, including core science curriculum and supplements, coding and programming courses, hands-on experiments, and much more. I am being compensated for my time to write this advertorial post. There are affiliate links below which means I may receive a commission when products are purchased. The information being shared is provided for informational purposes. 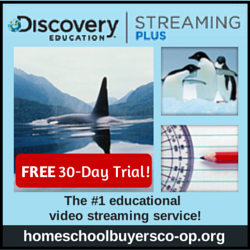 Homeschool Buyers Co-op has an award-winning selection of science and technology products including core curriculum, supplemental and practice programs, and online streaming of quality documentaries. 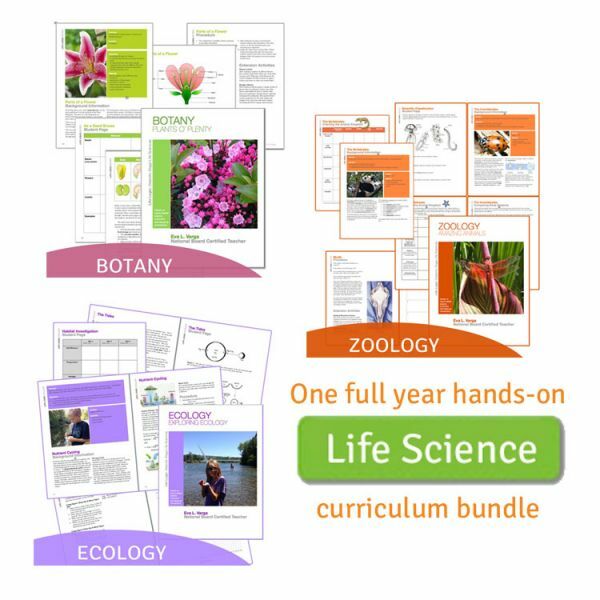 With the advantage of GroupBuys and special offers for homeschool curriculum, you’ll discover science and technology curriculum with a savings of up to 67% off. 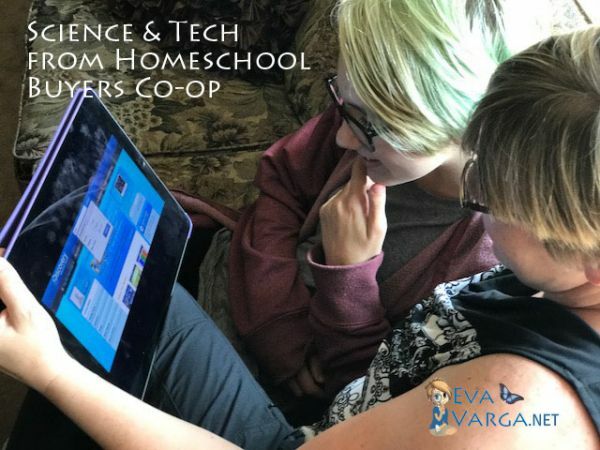 I spent some time searching through the science and technology programs available at Homeschool Buyers Co-op and found five I wanted to highlight that you can use to teach high school science as well as a favorite tech tool for you, the homeschool parent. With engaging videos, audio, numerous interactive activities, Discovery Education Techbook is an all-in-one resource designed to encourage to students to think like scientists. 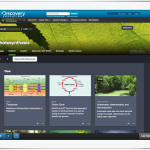 Discovery Education Techbook is exclusive to Co-op members; a 1 year subscription for 1 student is just $55. 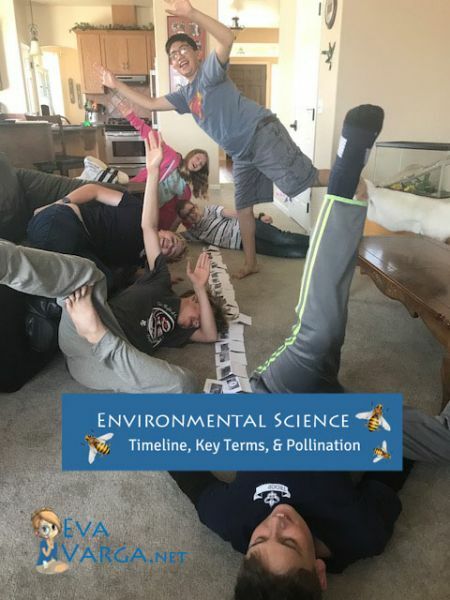 The award winning science techbook provides access to content for ALL subjects (Biology, Earth & Space, Chemistry, and Physics) taught in high school science. It utilizes the 5E model of instruction: engage, explore, explain, elaborate and evaluate. 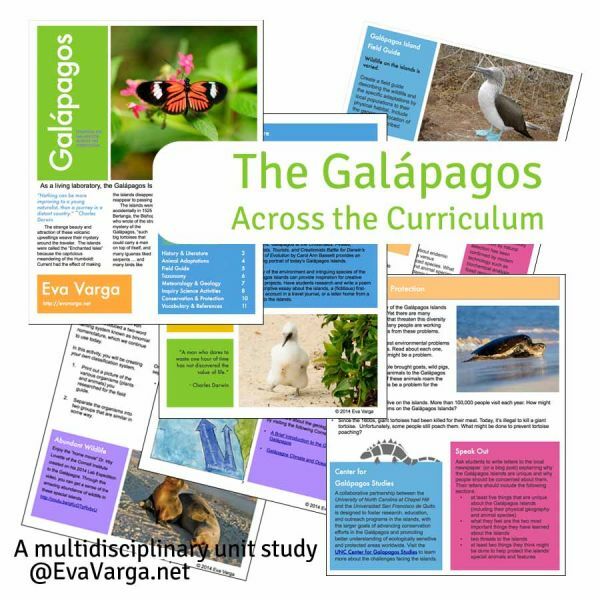 The interactive curriculum integrates exclusive video, interactive text, digital explorations, and STEM resources. 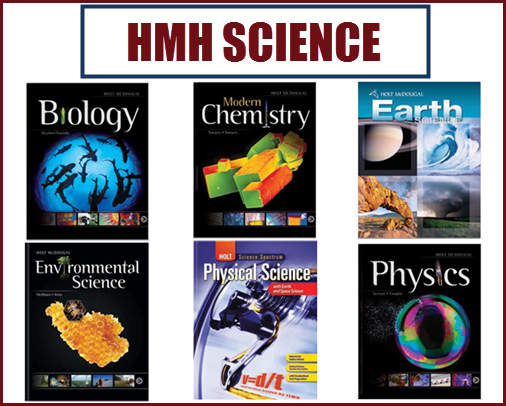 If digital is not your style, then be sure to check out Holt McDougal’s High School Science textbooks. 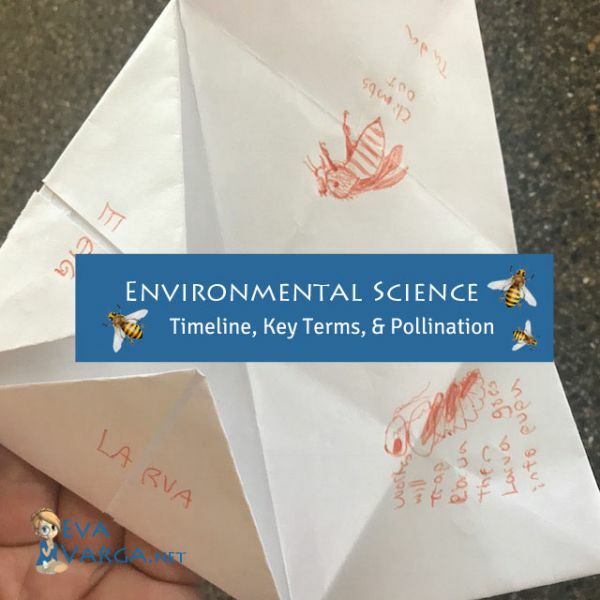 Focused on making science relevant for students grades 9 thru 12, Holt McDougal engages students through intriguing questions and extensive examples showing science in action. 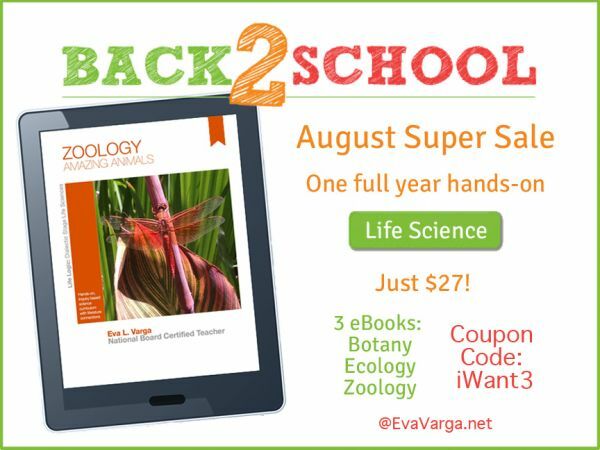 As a member of the Co-op, the high school science texts are available for just $89.14 each — a 25% discount! A subscription to Discovery Education Streaming Plus is the perfect complement to any science curriculum. It is like having the entire DVD selection of your local public library available to you from the convenience of your home – accessible at any time! As a Co-op member you can get this award-winning service for 1 year for only $150 — a 60% savings! With Discovery Education Streaming, you can take your students beyond the classroom walls and into some of the world’s most iconic locations for rich and immersive learning experiences. You’ll also receive membership to the Discovery Educator Network where you can connect with other passionate educators. 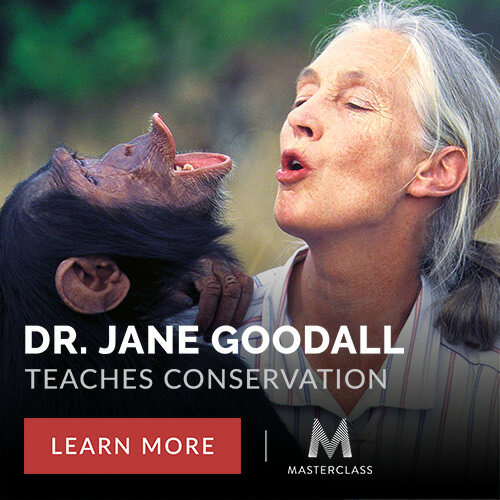 The subscription package includes exclusive Discovery programming such as Young Scientist Challenge, Frozen Planet, Into the Universe, and Mythbusters. 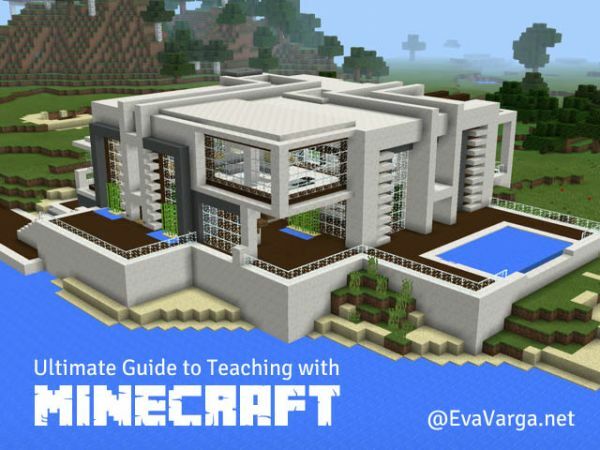 You will also have access to hundreds of lesson plans, games, skill builders, and online interactive activities. 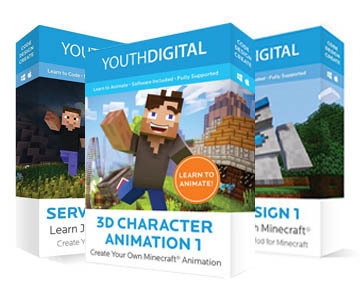 If your child is as passionate about Minecraft as my son, you won’t want to miss the GroupBuy savings from Youth Digital. 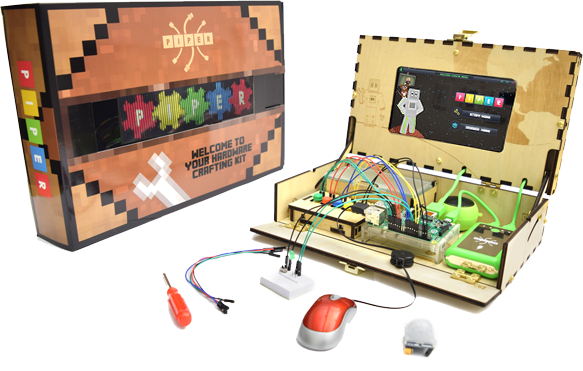 These online programming courses for grades 3-8 gives students everything they need to create their own computer games, apps, animations, and more from start to finish. As a Co-op member, a 1 year subscription to your choice of courses is currently just $149 — a savings of 40%. Server Design 1: Create your own custom Minecraft server and play with friends. 3D Game Development 1: Learn the fundamentals of coding in C#. 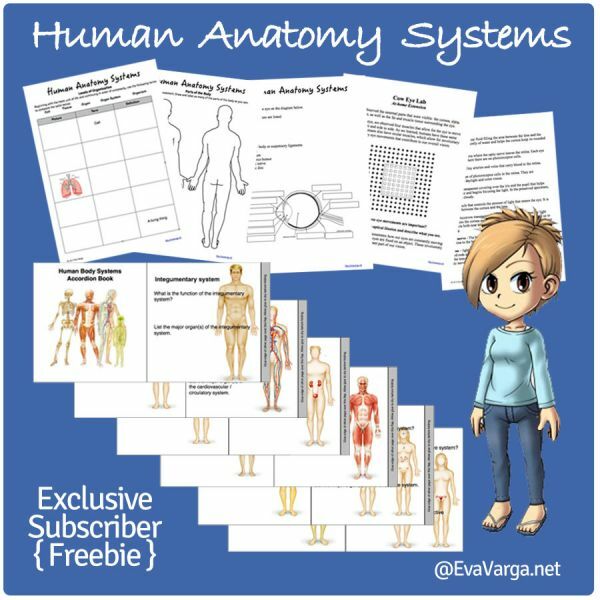 3D Animation 1: Make your own 3D animated movie. 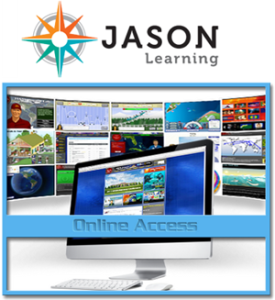 Another favorite science and technology resource available through the Homeschool Co-op is JASON Learning, a non-profit that connects students in grades K-12 to real science and exploration through innovative Science, Technology, Engineering and Math (STEM) curricula. As a Co-op member, enjoy a 1-year subscription to ALL of JASON’s curricular units for $79.99 — a 36% savings. 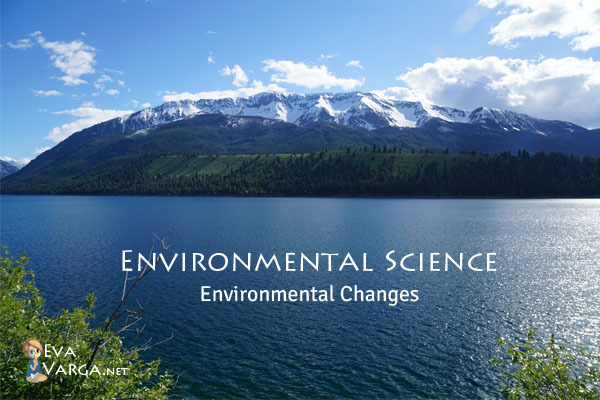 They offer an incredible array of teaching resources – including a LIVE interactive webcast series where students can pose questions to scientists and researchers engaged in science around the world! Tech is not just for kids. 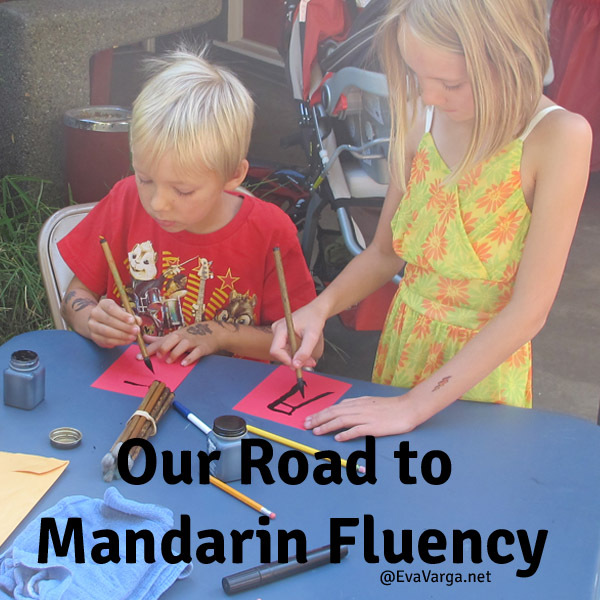 Lesson planning, calculating grades, and oh – the transcripts! 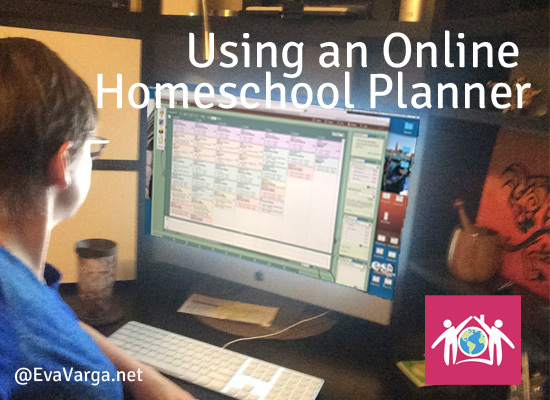 If you struggle to stay organized, you won’t want to miss the digital homeschool planner offered exclusively at Homeschool Buyer’s Co-op, The Homeschool Planet. It is the best digital planner available and sure to help keep everything together in one place. Homeschool Planet costs $65 for a 1 year subscription or just $6.95/month. New to Homeschool Buyers Co-op? 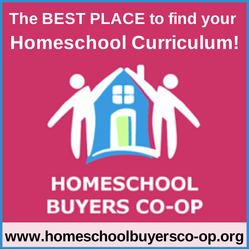 Homeschool Buyers Co-op is the worlds’ largest buyers club for homeschooling families. That means that their purchasing power allows co-op members the ability to find the most affordable deals anywhere for homeschool curriculum. 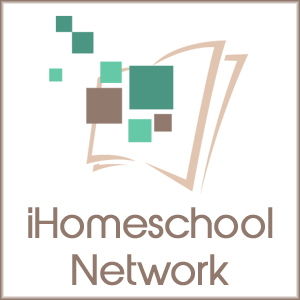 It’s FREE to join, and you instantly get access to amazing homeschool curriculum deals. 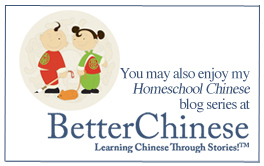 They offer lots of free services and resources for homeschooling families. Even a homeschool ID card – how cool is that?! 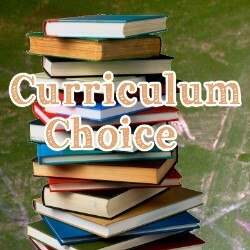 The best deals on the best homeschool curriculum. I’ve purchased Cover Story, Mapping the World by Heart, and so much more through the co-op.